It's time to take the hassle out of property management with a team you can trust. Discover how Fickling Management Services can implement a strategic plan to leverage your property's growth potential. Fickling Management Services is a full-service real estate management company predominantly consisting of commercial and multifamily properties. We provide property management and leasing services to individual and institutional owners, as well as, corporate users of local and multi-market commercial properties. Our company currently manages and leases over 1.75 million square feet of retail space, up to 9,000 apartment units, and several million square feet of office and industrial space. 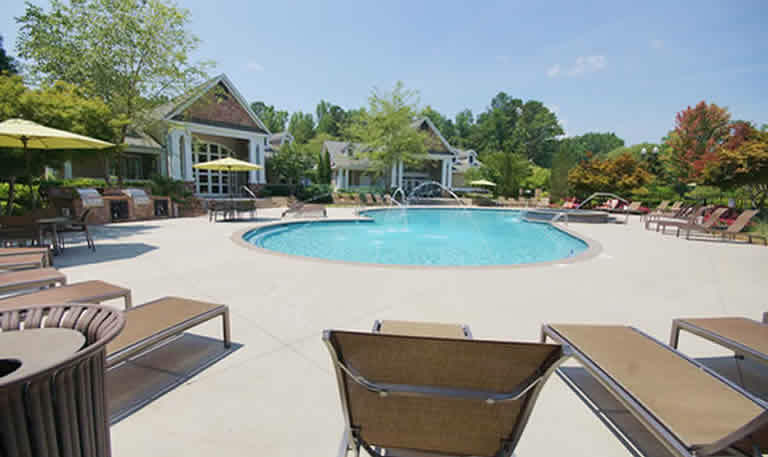 In providing management to these properties, we serve over 300 separate owners in the region. 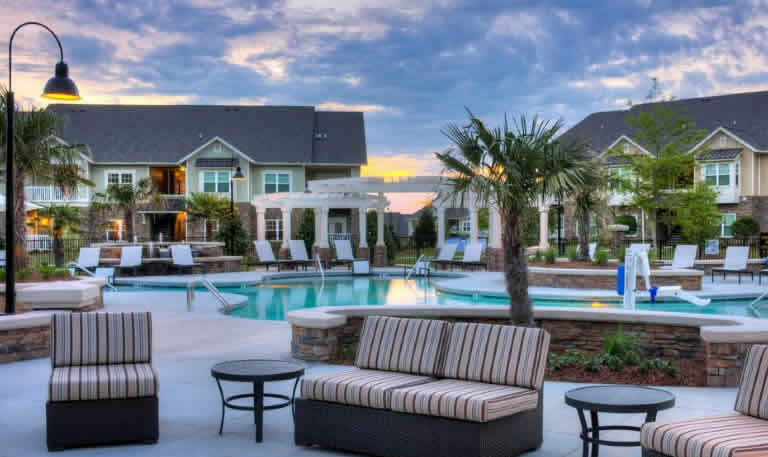 In addition, Fickling Management Services develops multifamily properties, notably, the Lullwater brand of luxury apartment communities located throughout Georgia. Q1: How does the Fickling team work? Fickling Management Services establishes a business plan for each asset based upon its position in the market and has the apartment management systems in place for responding to the needs of the property and the market. Q2: How does the Fickling respond so quickly? Hiring only the best talent is one of many ways Fickling Management Services ensures the highest level of repreÂ­sentation for our clients. We encourage active participation with our clients, investors, and team members making every aspect of our division as strong as possible. 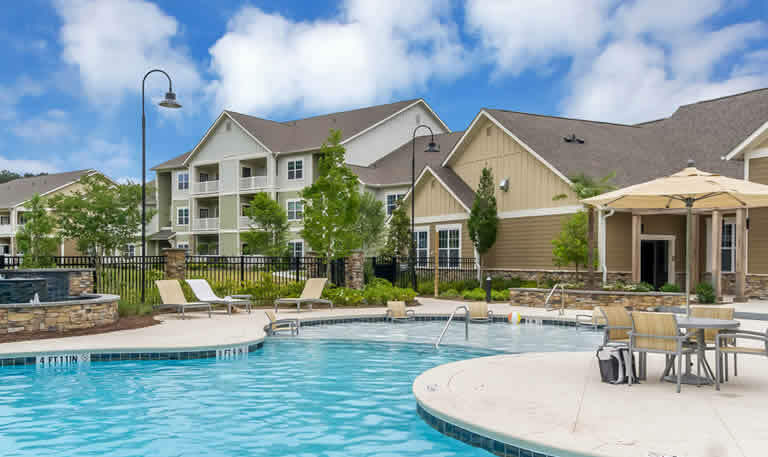 This Apartment Community features many amenities. Fickling Management Services has been awarded the AMO accreditation (Accredited Management Organization) by the Institute of Real Estate Management. This designation is awarded to an elite group of property management firms that demonstrate the highest standards of professionalism, financial performance, and ethics. We invite you to connect with us on social media.